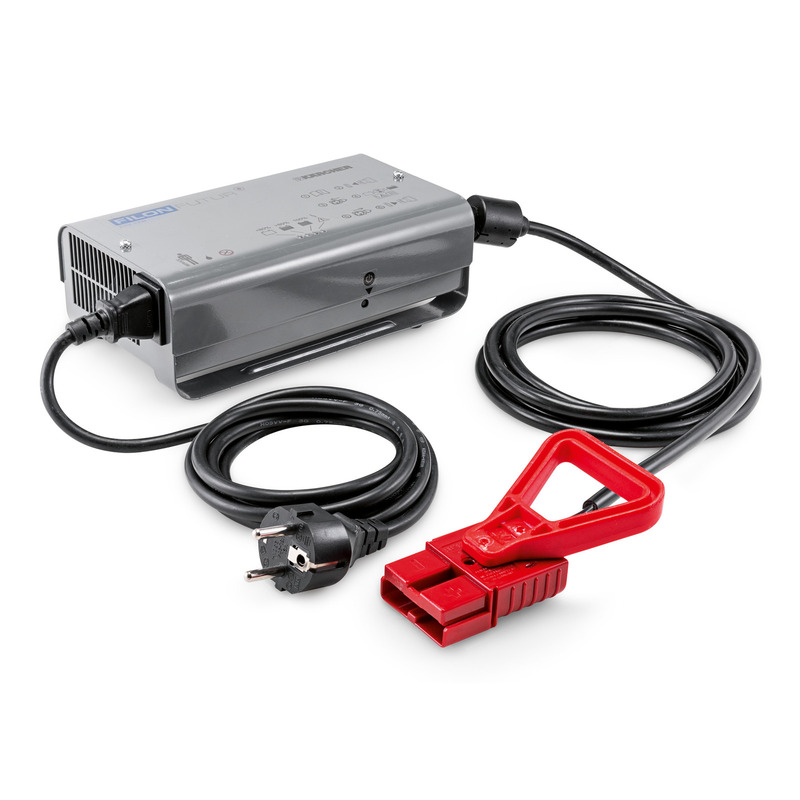 Battery charger, 24 V | Kaercher Inc. Battery charger, 24 V 66543290 https://www.kaercher.com/ph/accessory/battery-charger-24-v-66543290.html Standby battery charger for maintenance-free 24 V batteries of 70 to 105 Ah with order no. 6.654-093.0, 6.654-141.0 and 4.035-449.0. Standby battery charger for maintenance-free 24 V batteries of 70 to 105 Ah with order no. 6.654-093.0, 6.654-141.0 and 4.035-449.0.